Thinking of hanging some wall art? 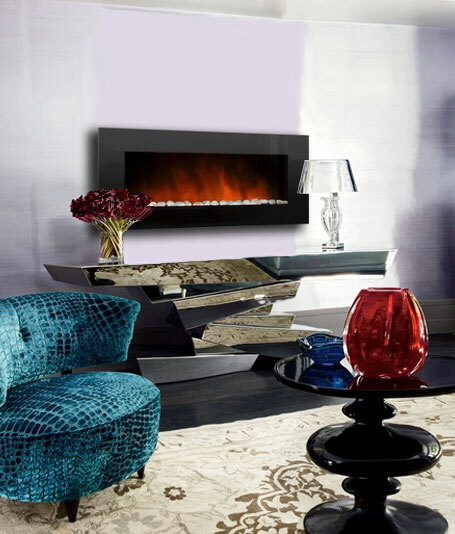 Why not consider our latest model of wall mount electric fireplace to enhance the design of your space? 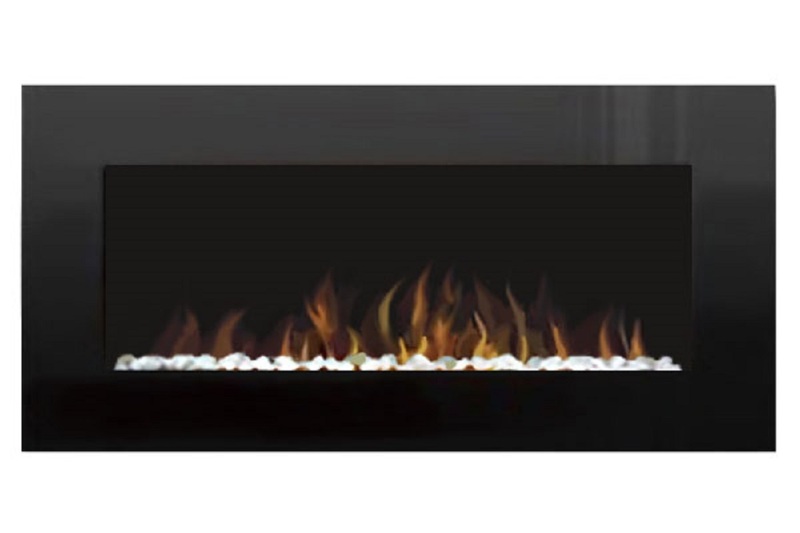 AmbionAir Flame wall hanging fireplace products provide sleek and enviable designs using Energy Saving All LED Technology that will quickly make any space your favorite, with the bonus of providing quick, clean and cost efficient heat at any time. 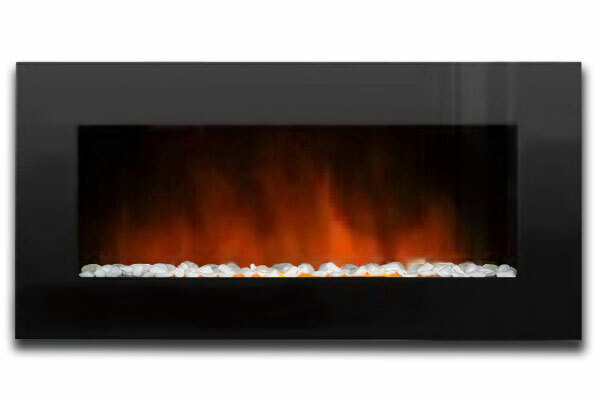 Equipped with remote control and easy 2 step mounting kit, this electric fireplace heater is a fantastic way to improve the look and functionality of your home, office or apartment.Our EF-4800 BPWL model offers modern refinement in a standard size to fit on almost any wall.